Four years! That’s how long it’s been since I last wrote a post on this blog. If I have any subscribers left, you’ve probably completely forgotten who I am. And that’s okay! We’ll just get reacquainted all over again. My name is Brent Winter, and I’m a writer, and this is a blog about writing. I kept the blog up pretty well for the first couple of years I had it; but once I quit freelancing, got a full-time job, and started writing a novel, something had to give. I still have the job and the novel is now published, and I keep running into people who say “I didn’t know you were writing a book! I didn’t know it was finished! I didn’t know it was for sale! I didn’t know you wrote books! Why didn’t you tell me?” and like that. So I think it’s time I pulled my head out of my whatever whatever and re-engaged with the world. So I wrote and published a novel! That’s the cover, to the right. Isn’t it sweet? It’s the fine handiwork of the one and only Alyson Plante, artist and graphic designer extraordinaire. I tried to find an agent for the novel, but after 25 rejections, I decided to self-publish it. 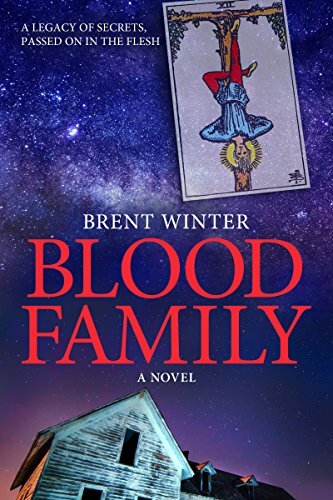 It’s a literary occult thriller titled Blood Family, and you can buy it as an e-book through Amazon, Barnes and Noble, iBooks, and Kobo, as well as some more obscure retailers I’ve never heard of before and whose names I therefore cannot remember. A print edition of the book is coming soon, and I mean really soon; the proof copies are being shipped to my house at this very moment. If you want to learn more about the book, you can visit the Blood Family page on this website. I’ll be posting here about writing in general, my writing in particular, reading, literature, creativity, and whatever arts-related topics come up. I also expect to be posting about the subject matter that informs my writing, which is usually somewhere in the neighborhood of myth, religion, spirituality, magic, folklore, philosophy, legends, and the occult. Occasional forays into topics political and culinary might also occur. Comments and conversations are most welcome. If you’re one of the approximately seven billion people on this earth who’s not a subscriber to this blog, you can sign up at the bottom of every page on the site (including this one). 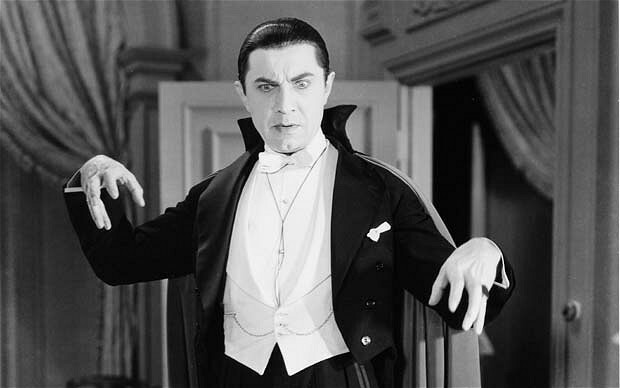 If you’d like to know when the print edition of Blood Family comes out, or you’re curious about how my next book is coming along—yes, I have already started another one, more on that in another post—then subscribe so you can be one of the cool kids who gets to enjoy a rousing online conversation about the metaphysics of the supernatural. What could be more delightful?